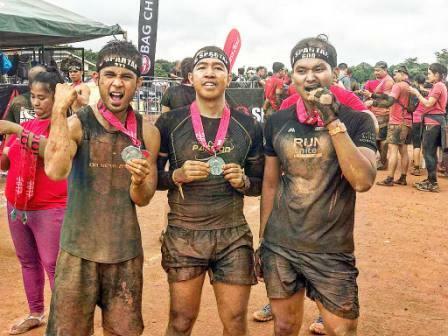 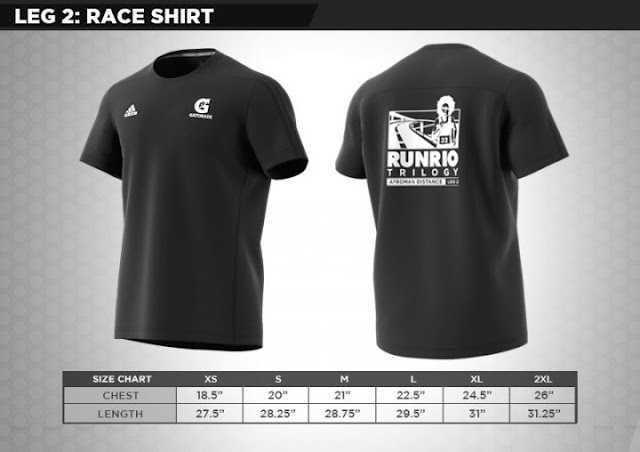 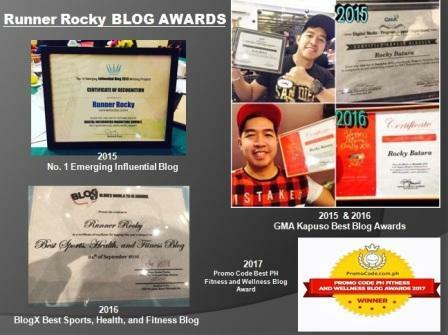 After the success of the first leg, we're on our way to conquer the second leg of the country's much anticipated running series, the Runrio Trilogy. 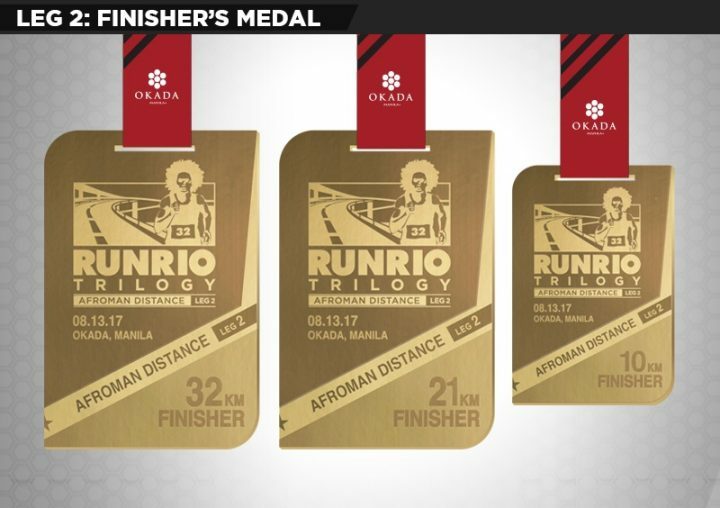 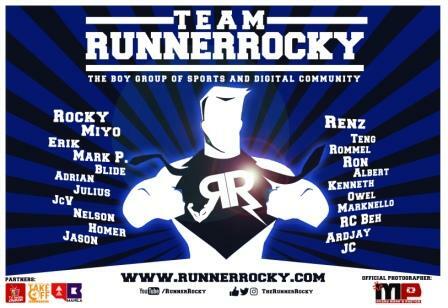 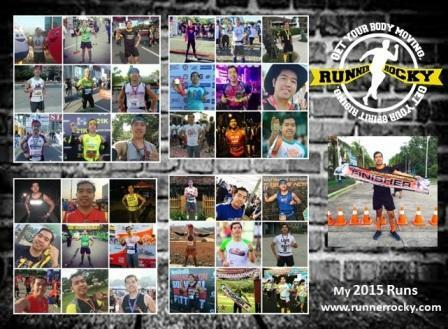 Dubbed as the "Afroman Distance" because of the 32K category as the highest distance on this leg, the Runrio Trilogy 2017 Leg 2 is set to take place on August 13, 2017 at the Okada Manila. There are 4 distance categories on this leg namely the 5K, 10K, 21K, and 32K. Except for the 5K category, all the finishers will receive a finisher medal. 21K and 32K finishers will have finisher shirt. 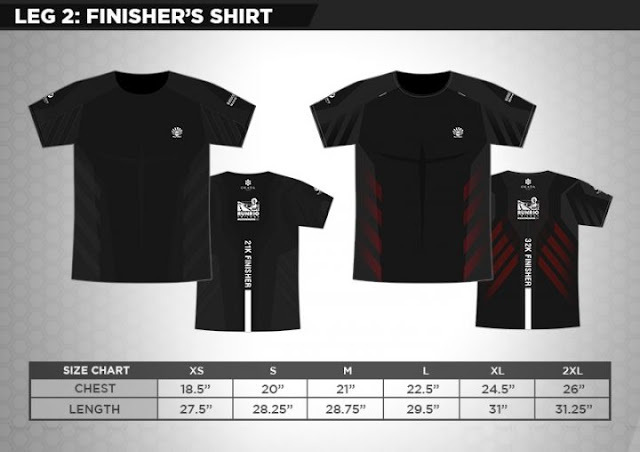 Yeah, if blue is for leg 1, black then is the color theme of this second leg. 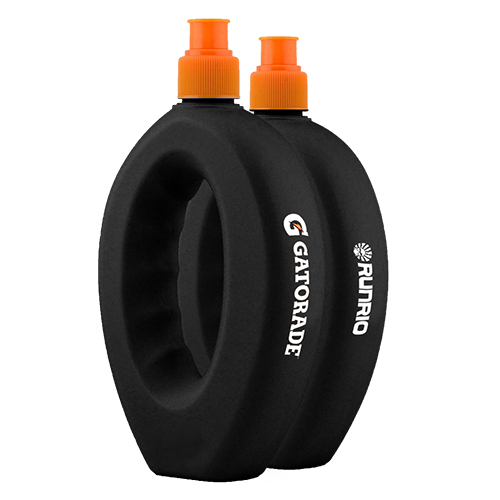 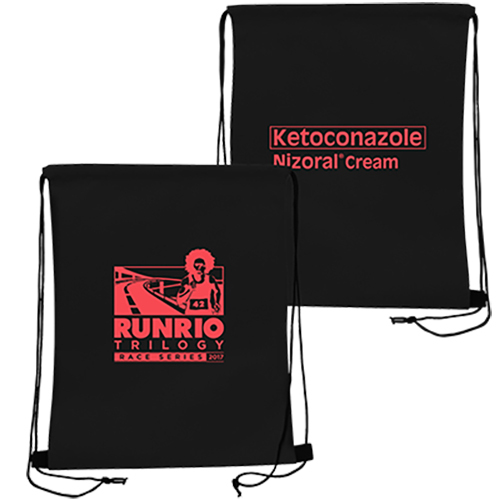 Registered runners will receive the following inclusions: a race singlet, a race bib, a string bag, and a Gatorade Hydrogrip bottle.